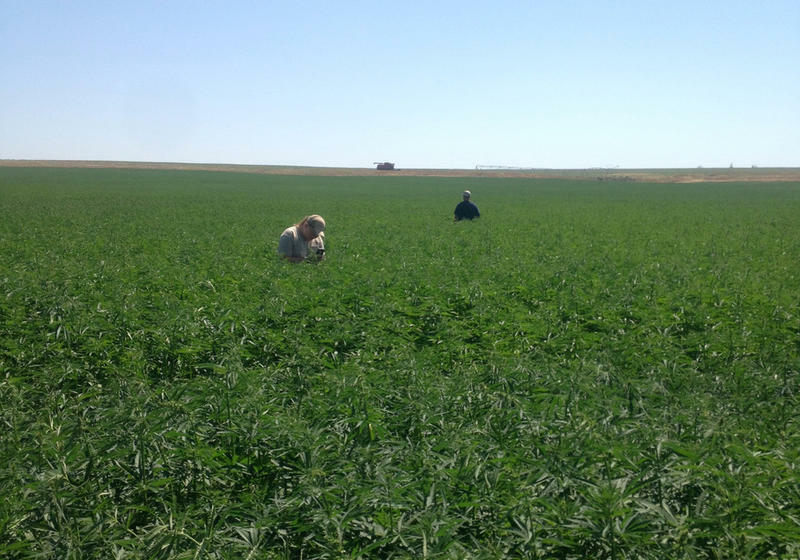 The first, legal modern-day industrial hemp crop in Washington state was harvested from a field near Moses Lake in early October. 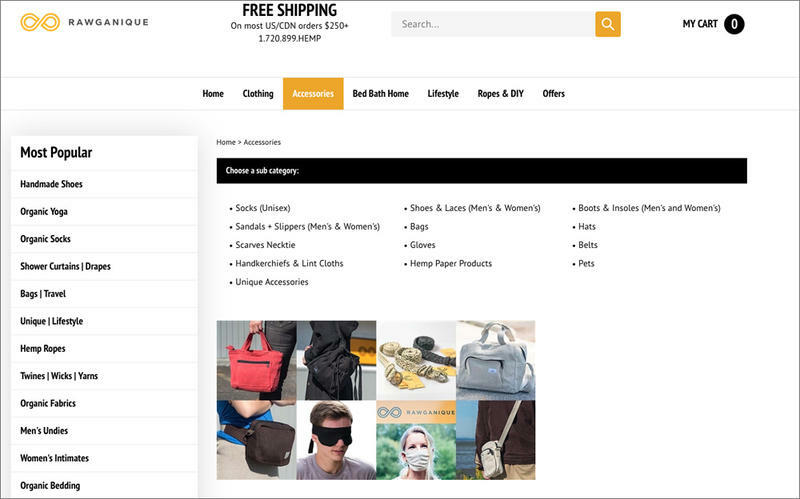 Blaine, Washington-based Rawganique said its "baffling ordeal" began a month ago when Umpqua Bank notified the e-commerce firm that its merchant account would be terminated because it operates in an "excluded line of business." Rawganique co-founder and CEO Qeanu Klaus Wallner shopped for another bank and was turned down by U.S. Bank before he landed at Washington Federal two weeks ago. "When we opened the account, we made sure to tell the bank staff exactly what kind of business we are, and what happened with Umpqua," Wallner said in a statement Wednesday. "After verifying with their legal department, they assured us that we wouldn’t have any issues doing business with them." But then earlier this week, Washington Federal notified Wallner's small company that the account it had just opened would be closed with two weeks' notice. The termination letter gave no explanation. "It’s frustrating to say the least," Wallner said. "The decisions of these financial institutions are putting people’s jobs and livelihoods at stake. And over what? There is nothing illegal about what Rawganique does. Industrial hemp products have always been legal to sell in the United States." Meanwhile, Umpqua Bank contacted Rawganique to say it had reevaluated its decision to drop the online hemp retailer and would like to continue their two-and-a-half year old banking relationship. Since receiving the initial termination letter in October, Rawganique's co-founder clarified that the company does not grow hemp even though its website implies that it does. "We grow, weave, knit and sew organic cotton, linen and hemp clothing, footwear, bedding, and bath products," reads Rawganique's website. "If you are growing hemp, we are not able to bank you," Umpqua Bank spokeswoman Eve Callahan said by telephone from Portland. She explained that the federally-regulated bank is legally bound to avoid cannabis, which is prohibited under the federal Controlled Substances Act. Marijuana and industrial hemp are different forms of the cannabis plant, with hemp being the non-psychoactive variety. Callahan acknowledged federal law is not in sync with policies of some of the states in which the regional bank does business. 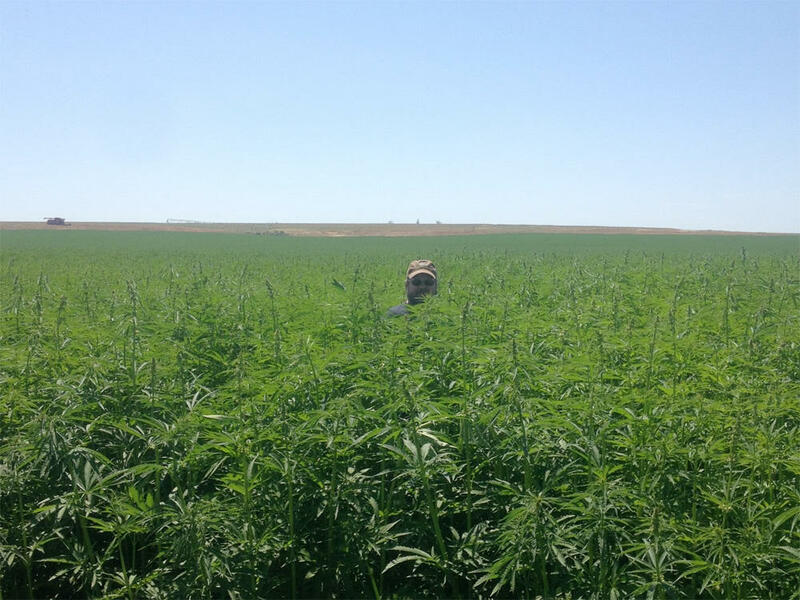 Among others, Washington and Oregon have legalized farming of industrial hemp under a strict permit system as well as separately authorized recreational marijuana use. In an email Friday, Wallner said his 11-employee company would stay with Umpqua. "I feel the situation is fragile," Wallner wrote. "But for now, that's the solution." "We are delighted we were able to continue the relationship," Callahan said in an interview with public radio. Hemp Industries Association Executive Director Colleen Keahey said the fact this predicament involved an uncontroversial hemp textile or clothing company was highly unusual. "It is really strange," Keahey said Friday. "This seems to be a first since I have been working in this industry since 2014." 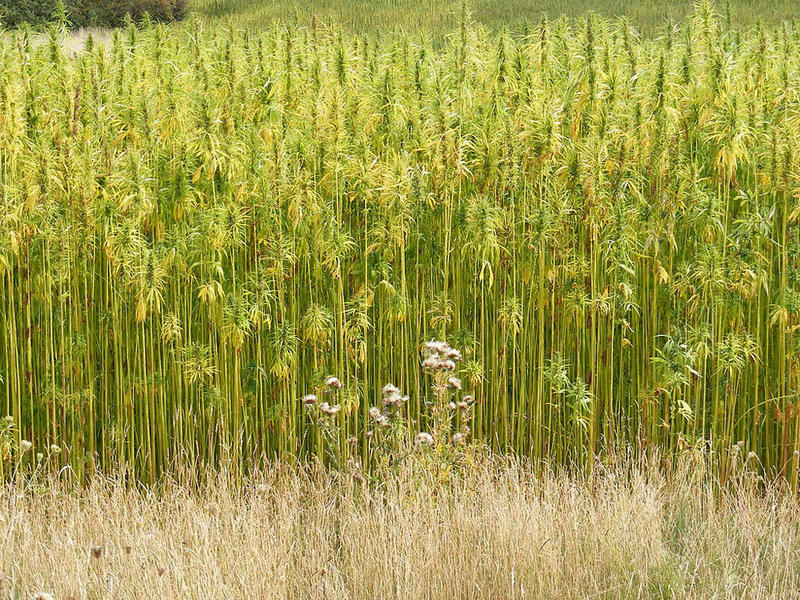 Keahey said the "unfortunate" situation underscored the need for Congress to act on pending legislation that would explicitly remove industrial hemp from the Controlled Substances Act. "We need help to distinguish us from marijuana more firmly," Keahey said. Products containing hemp fiber, hemp oil or hemp food ingredients—such as granola, body care lotions or clothing—have become increasingly common in commercial trade in recent years. Wallner said if banks were to strictly apply a rule that they couldn't do business with anyone who sells hemp goods, it would result in an absurd wave of account closures of grocery stores, boutiques and major consumer products companies.